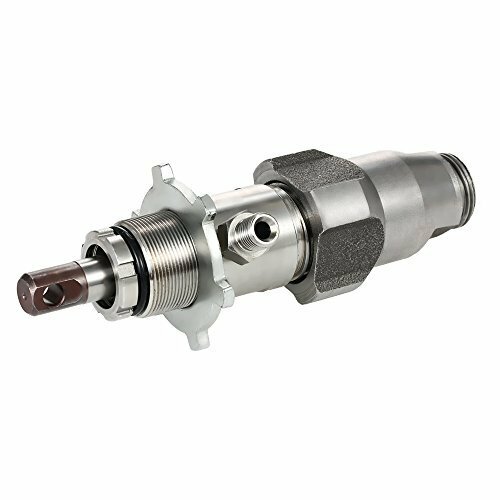 This stainless steel airless pump fits the high-pressure airless spraying machine for Graco 390 395 490 495. It can avoid the downtime to replace your pump during the spraying job. High quality and high cost-effective. Made of stainless steel, more durable for use. Designed for airless spraying machine. Professional accessory - replacement pump for Graco. Compatible for Graco 390 395 490 495 595 paint sprayers.